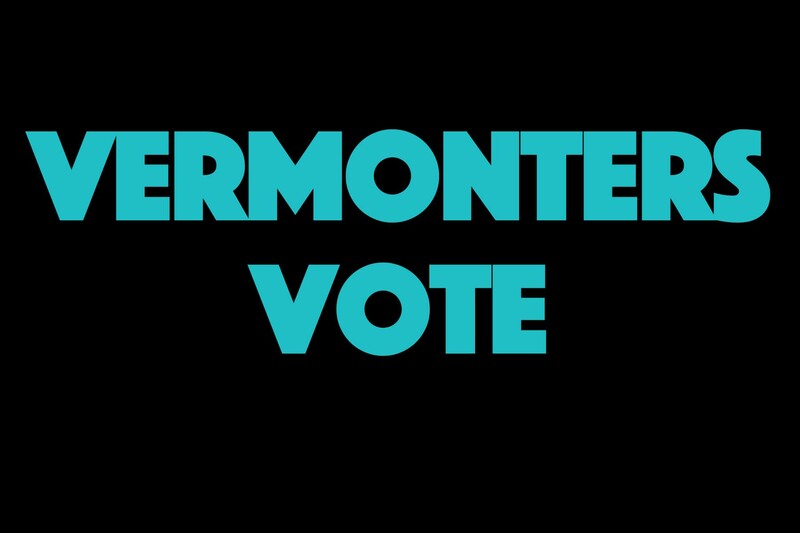 We Are Your Voice Rutland County! The highest quality public access station in the nation championing an engaged, connected and informed community. 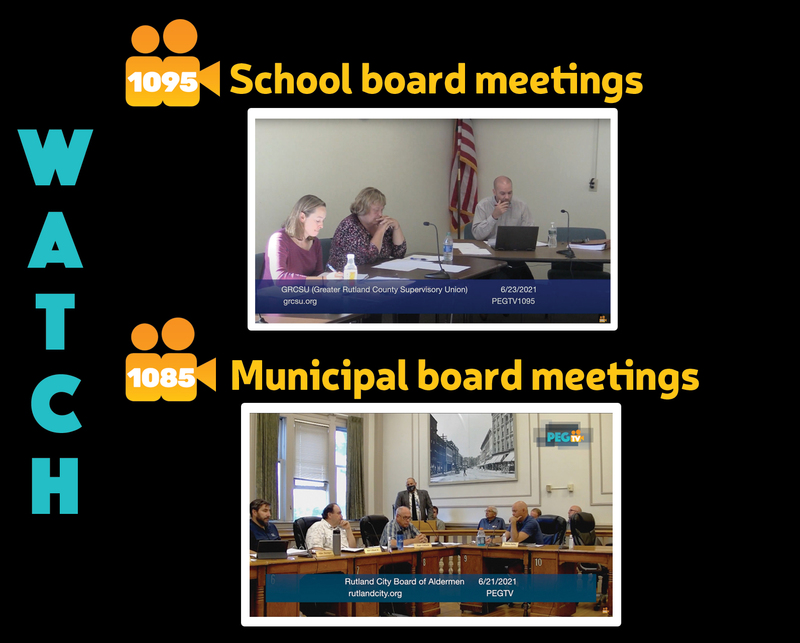 PEGTV, an independent organization, empowers the community through TV and serves to entertain, disseminate information, ensure freedom of speech and improve the quality of life, connecting citizens of the Rutland region. 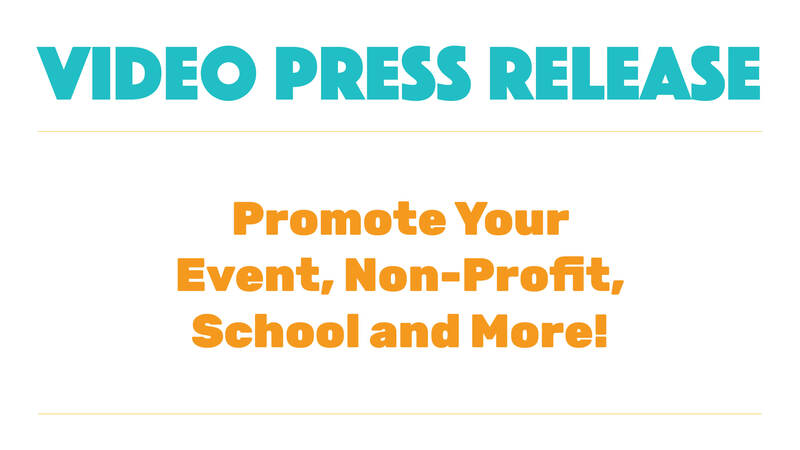 Make your Video Press Release Today!. 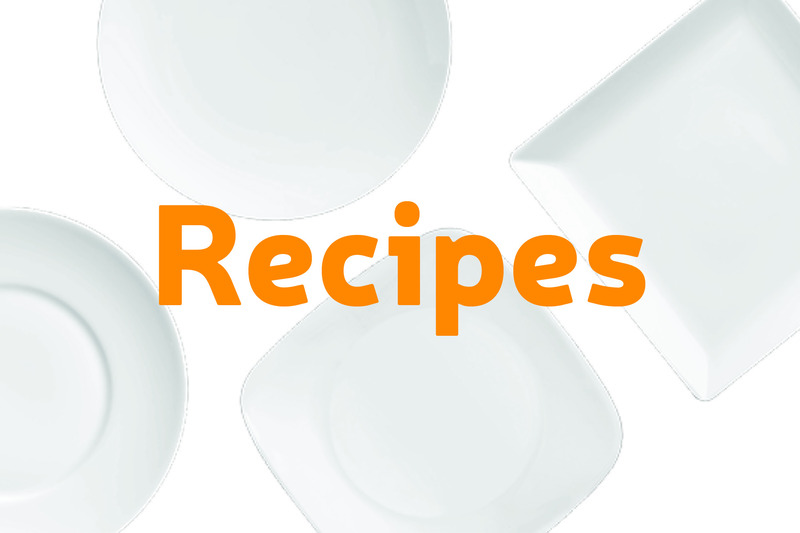 Follow along with your favorite PEGTV cooking shows by downloading these delicious recipes!. Go back in time and relive some local sports memories from a decade ago. PEGTV CH15 will be airing sporting events from 2009.